Drilling Power System upgrade project on Brage successfully completed. Blueday Technology have together with our partners Head Energy Solve and Roxel Solutions successfully completed the Drilling Power System upgrade offshore on Brage for Wintershall Norge. Blueday Technology has performed the design, production, installation and commissioning of the new Drilling Drive Panels. The intention of the upgrade is to ensure technical integrity of the Drilling System throughout Brage’s lifetime. The project was handed over to Wintershall Operations in due time for re-start of the drilling operations and the team has been appraised by the Wintershall organization for a solid and well executed project with excellent HMS attitude by our offshore crew. 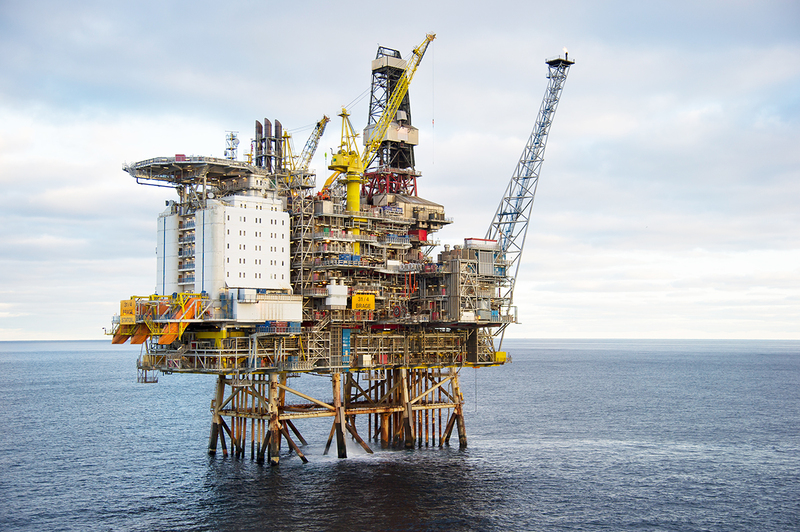 The Brage field is Wintershall Norge’s first operated production field. It is located on Blocks 30/6, 31/4, and 31/7, east of Oseberg in the northern part of the North Sea, 125 kilometers west of Bergen. The water depth is 137 metres. The first oil on Brage was produced as early as 1993 and the field was then operated by Hydro. Statoil was operator from 2009 until Wintershall took over in October 2013.